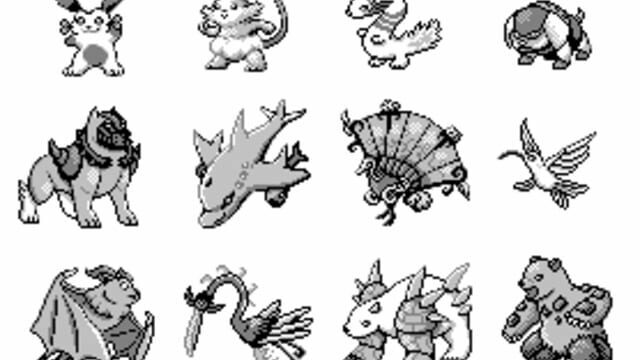 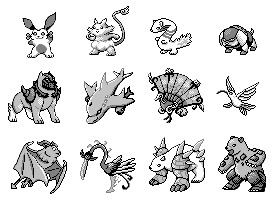 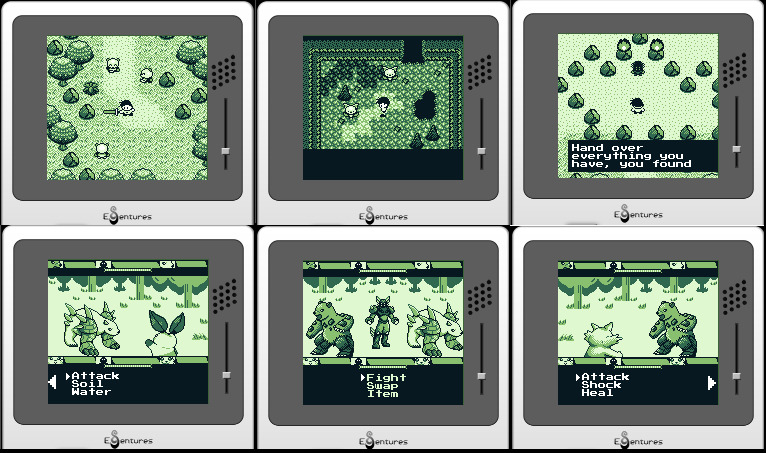 Essentures is a game that promises bring back the essence of gameboy games. 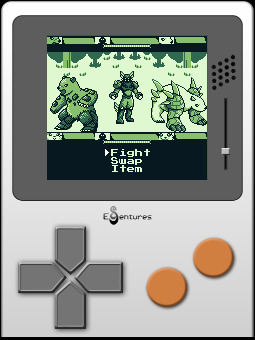 Inspired by Pokémon, Legend of Zelda and Dragon Quest. 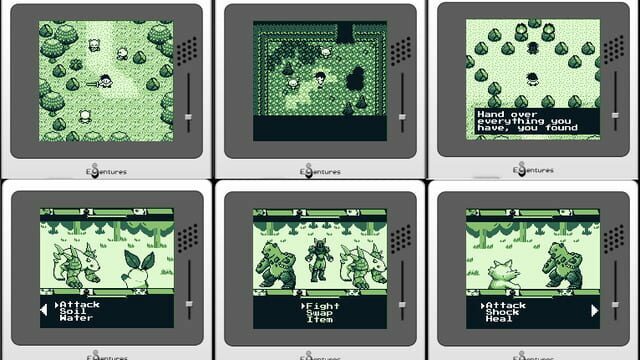 Mixing action rpg and turn based rpg, monster collecting, and survival. 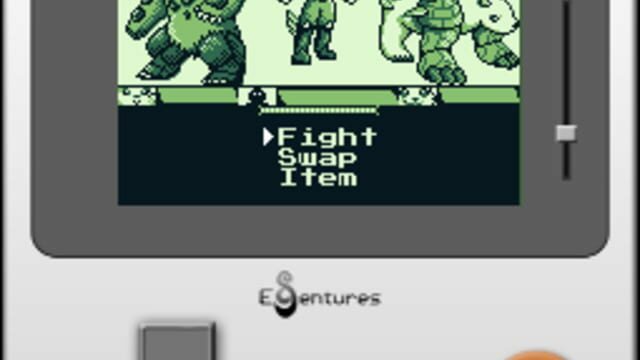 The Main character fight side-by-side with the monsters in a narrative about the seven wonders and greek/roman mythology.